about this book: When lightening strikes two Soldiers within arms length, Daniel Rawthorn knows what to do. He's been through more in his first 18 years than most have in a lifetime. The Battered Edge is a book about a child becoming a man earlier than he should, but some of us are destined to grow up faster than others. As Daniel makes his journey through Army Basic Combat Training he learns how valuable the lessons of his early life are to the man he's become. Battling an abusive stepfather and an unstable relationship with his biological father, Daniel is a man long before he realizes it. 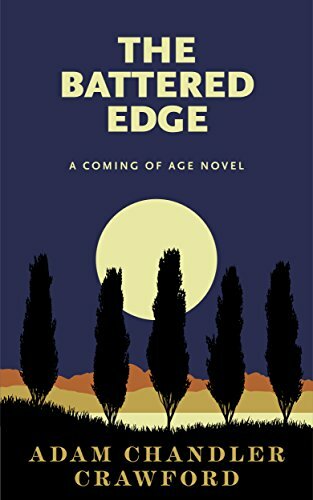 The Battered Edge will take you on an intense journey of maturation and will also bring you to tears at the life lived by this young man.